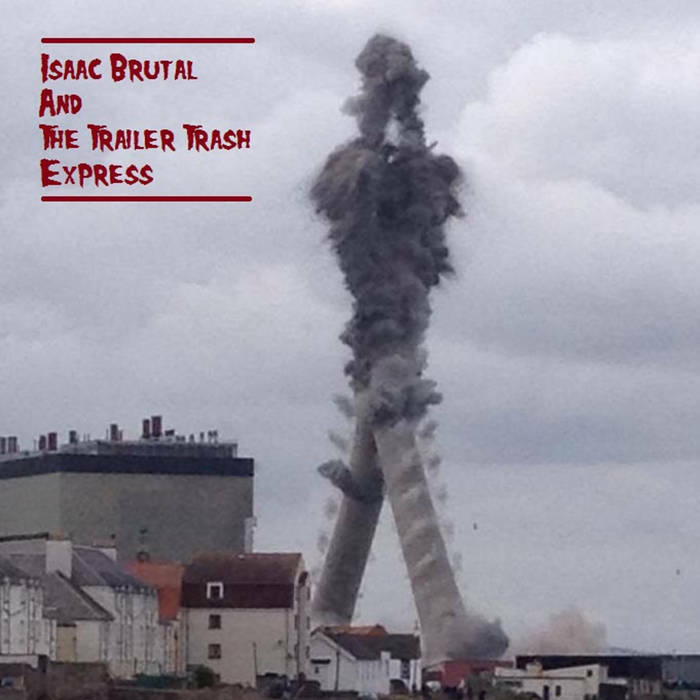 I’m delighted to announce that the first Isaac Brutal album to feature yours truly, Trailer Trash Apocalypse, is now available on Bandcamp. That noodling on the keyboard going on in the background? The occasional random stabs of piano, and that harmonica? Yep. For reasons that will become clearer in my next post, I’m particularly chuffed to be cast as a keyboard player of some sort. Fortunately, those ‘skills’ of mine aren’t likely to be tested in the battle conditions of a gig any time soon, as I get to retreat behind a guitar (with occasional harmonica) in the current live set. My personal favourite of TTA, btw, is 4th of July. Meantime, work continues on the next Brutal album, which I dare to say is going to be awesome!